It could also be something much easier and less expensive to fix. A common cause of high speed wheel vibration is that the wheels become out of balance. Overtime, especially when driving over bad roads, some wheel weight can become lost from the inside of the rim. When this happens a quick tire balancing is all it takes to fix the issue. 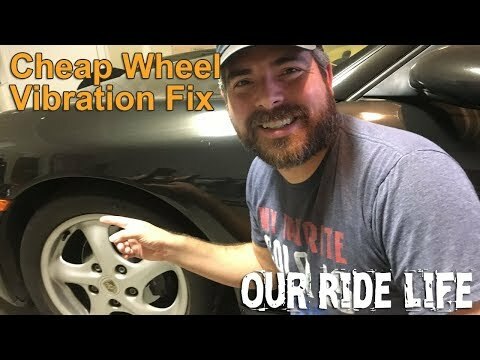 Because getting your wheels balanced is inexpensive, it is probably the first thing to try if you notice a vibration in the wheels at high speed. It is possible that this could fix the entire problem, or you may need to take additional corrective actions. Either way, at least you eliminate one potential cause of the issue for relatively little money.